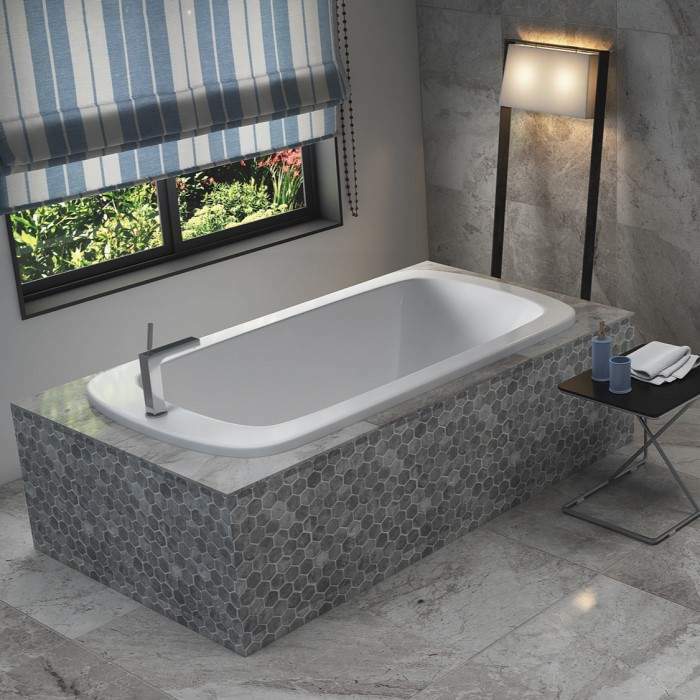 Unique in size, the Ziva 6634 gives a touch more room than the standard 32" wide tubs without overwhelming the bathroom. 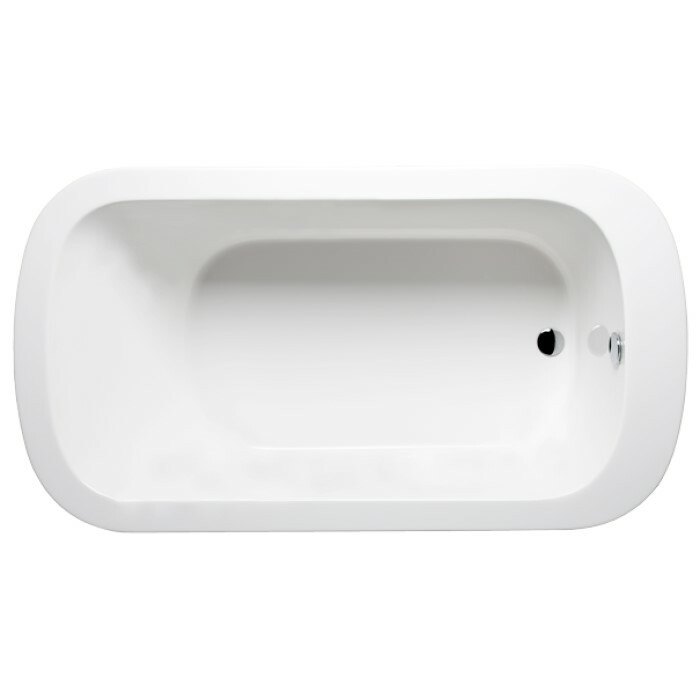 This oval, end drain tub sports a clean, sleek look with a spacious deck. Roomy interior with an end drain. 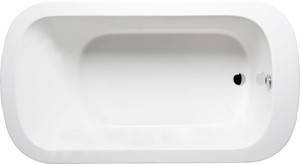 The flat rim of the Ziva series allows for installation as a drop-in or undermount. Acrylic construction provides a non-porous surface for easy cleaning and sanitizing. And, the acrylic will never fade or lose its brilliance over time. 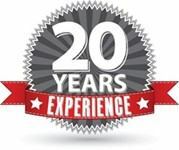 Choose from a Soaking Tub, Heated Soaking, Vibro Massage (2 styles), Air Bath (2 styles), Whirlpool (3 Styles) or Combo Whirlpool-Air Bath (6 Styles). - Grab Bar: 9", 14" or 16"